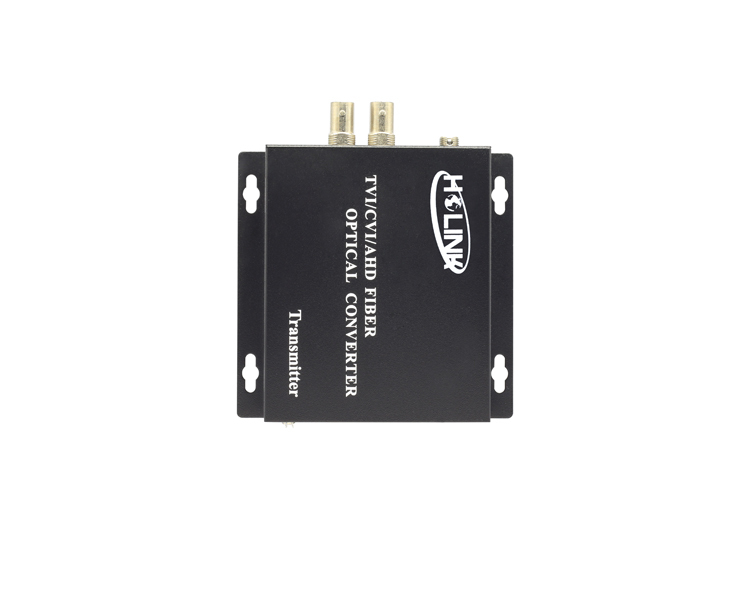 Ho-Link HD TVI/CVI/AHD/CVBS 4 in 1 Video to Fiber Converter can simultaneously transmit 2 channels HD TVI/CVI/AHD/CVBS video over one single-mode optical fiber. Electronic and optical adjustments are never required. 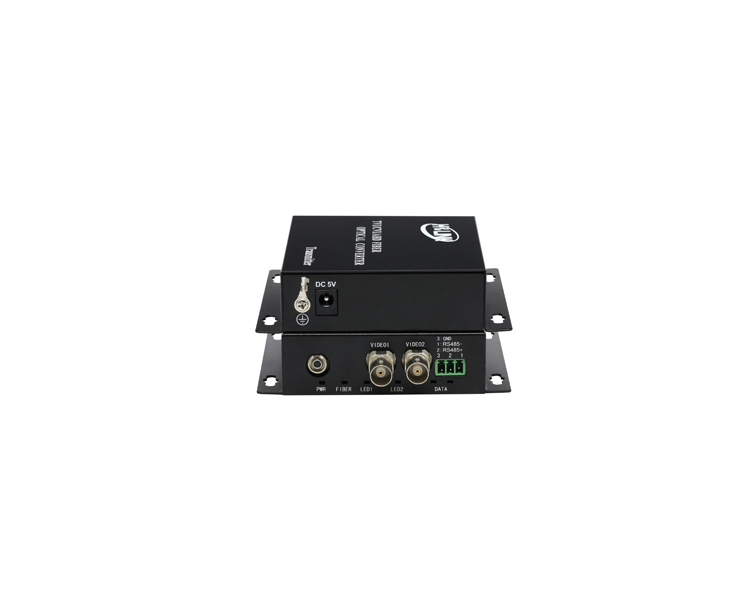 LED indicators are provided for instantly monitoring system status. 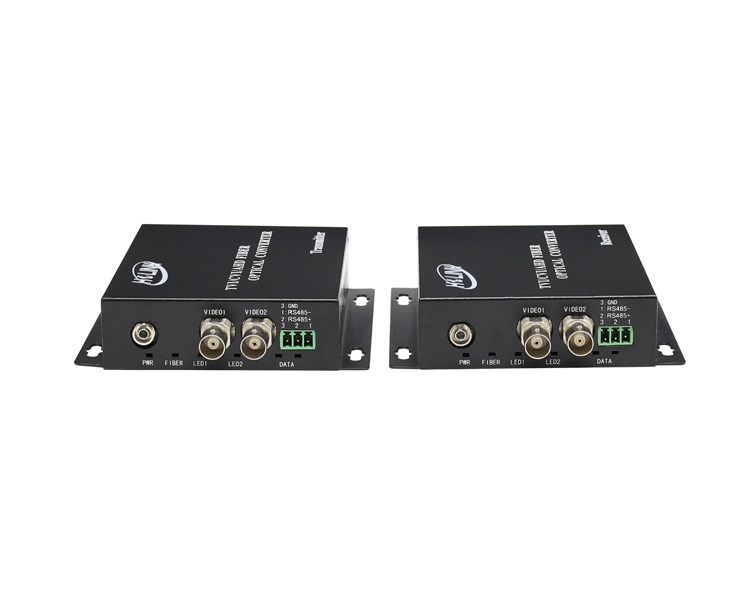 Devices are available for either standalone or rack-mount installation, which is suitable for different working environment. 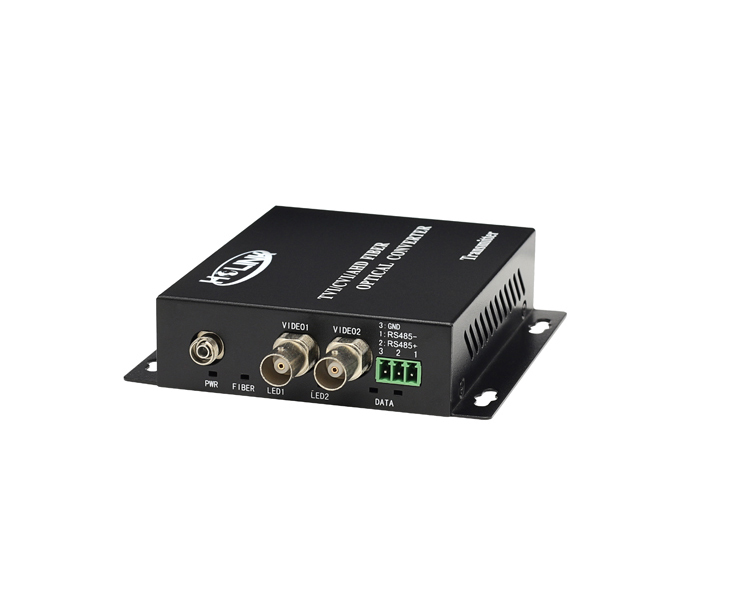 Ho-link HD TVI/CVI/AHD/CVBS Video to fiber converters adopt the advanced uncompressed HD composite video and high velocity digital optical transmission technologies which convert the composite signals to optical signals to achieve long distance for the HD CCTV installation.